When thinking of your furnace and air conditioning unit, refer to the care you take for your car. Fresh, oil changes, new spark plugs, and a fresh battery help the car to run more efficiently. Your furnace and air conditioner work in the same way. With proper maintenance, these units will work correctly and efficiently and will last many years. 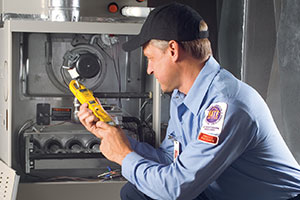 It is recommended that each unit be serviced once a year. To beat the rush, schedule the service of your air conditioner unit in the spring and your furnace in the fall. This routine check-up will prolong the life of your units and ensure proper operation. Either unit should last 12-15 years. At the yearly AC unit inspection, the professional will check thermostat settings to ensure their accuracy, tighten all electrical connections and measure voltage, lubricate all moving parts, inspect the condensate drain, and check all of the controls of the system. The technician will also clean the evaporator and condenser coils, check the refrigerant level, and clean and adjust blower components. 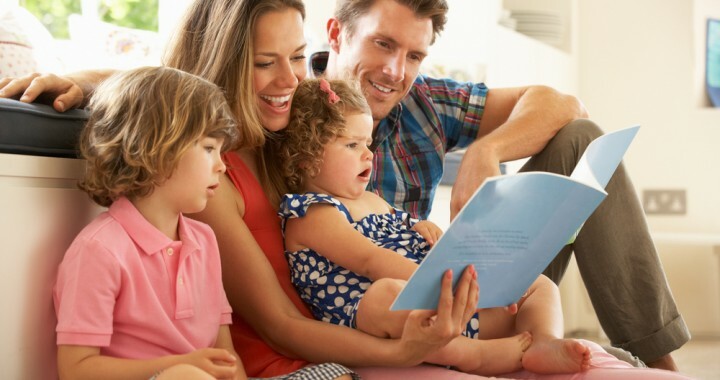 At the yearly inspection for the furnace, the professional HVAC technician will perform many of the same checks that were completed on the air conditioning unit. In addition, he or she will check all of the gas/oil connections, gas pressure, burner combustion, and heat exchanger. Here are a few suggested maintenance tips that the homeowner can regularly complete for the furnace. 1.) Test the heater before the first frost. If you do not feel warm air from the vents, call a professional HVAC technician. 2.) If your unit is powered by natural gas, verify that the pilot light is on. The flame on the pilot light should always be blue. 3.) Change your filters often (once a month is typical in the winter months). The furnace has to work much harder to push air through a dirty filter. 4.) Make sure the vents are not blocked by furniture, window coverings, or plants. Below are additional maintenance tips and suggestions for the AC unit that the homeowner can complete. 1) Make sure your unit is not leaking or storing too much water. Your air conditioner will not work properly if it is too dry or too wet. Check hose connections for leaks and cracks. Verify that the condensate tube is draining freely. 2.) Change the filter frequently and regularly (every 4-6 weeks). 3.) Clean off the outside air compressor with the hose. 4.) Keep compressor free from clutter. Anything stacked around the unit can impede air flow. 5.) Schedule a duct cleaning every 3 or 4 years. Dust accumulating in the ducts can reduce the air flow and create more dust in the household. Share the post "Why is Important to maintanance your heater and air conditioner each year"
It is recommended that each unit be serviced once a year. To beat the rush, schedule the service of your air conditioner unit in the spring and your furnace in the fall. This routine check-up will prolong the life of your units and ensure proper operation. Posted in Air Conditioning FAQ's.